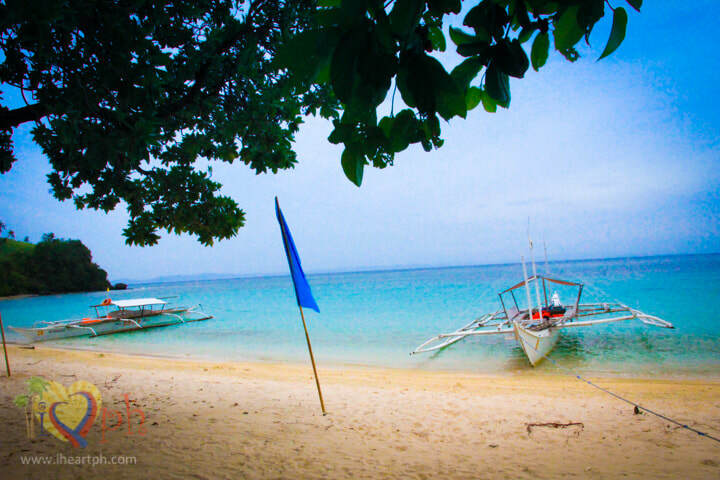 This is a very detailed itinerary of our 6-day trip around Oslob, Apo Island, Bais/Manjuyod and Siquijor. Hope you get a tip or two from our trip. Well, yes, accommodation and food can be very expensive but it can also be cheap if you'd like it to be. During my visit in February 2015, I spent P1,645 for an overnight stay, including food, accommodation, boat rides and entrance fees. Here are some important tips that would help you keep a tight budget in the island. I don't usually camp out in beaches but doing so in Antonia Beach was a worthwhile experience. Camping in the island was not as difficult as it seemed. 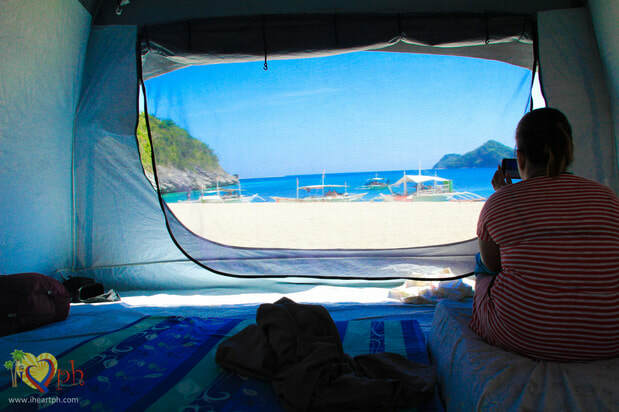 Here are a few reasons why camping out in Antonia Beach will give you an unforgettable vacation. 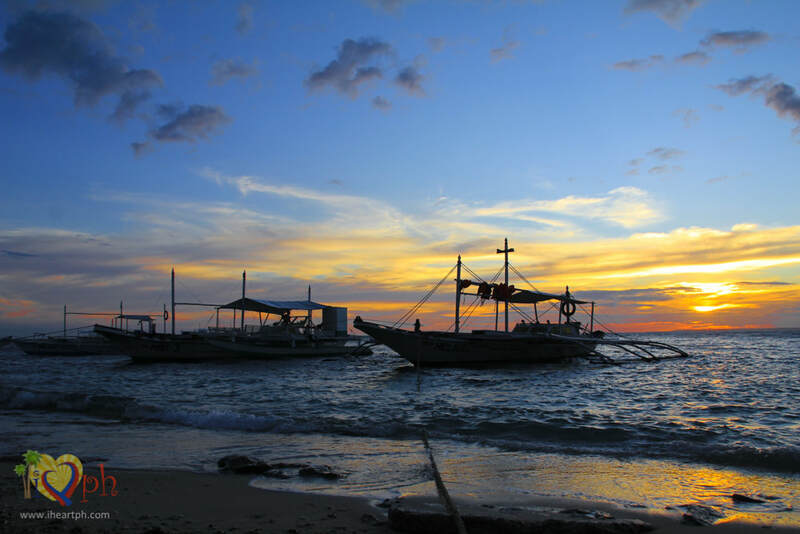 ​​​I get a lot of questions about the possibility of doing a day trip in Bohol from Cebu. There are a lot of things to do in Bohol and if you are an ocean lover, you might want to stay for at least 2 days. 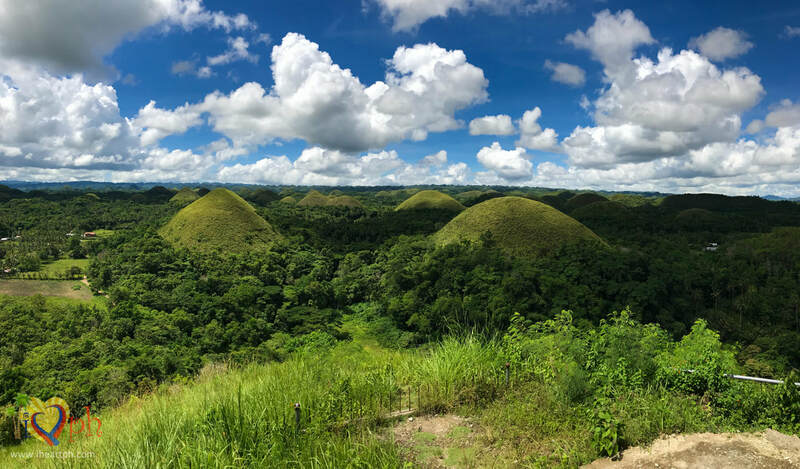 However, if you have very limited time and just want to see the Chocolate Hills and Panglao, then a day trip should be enough. 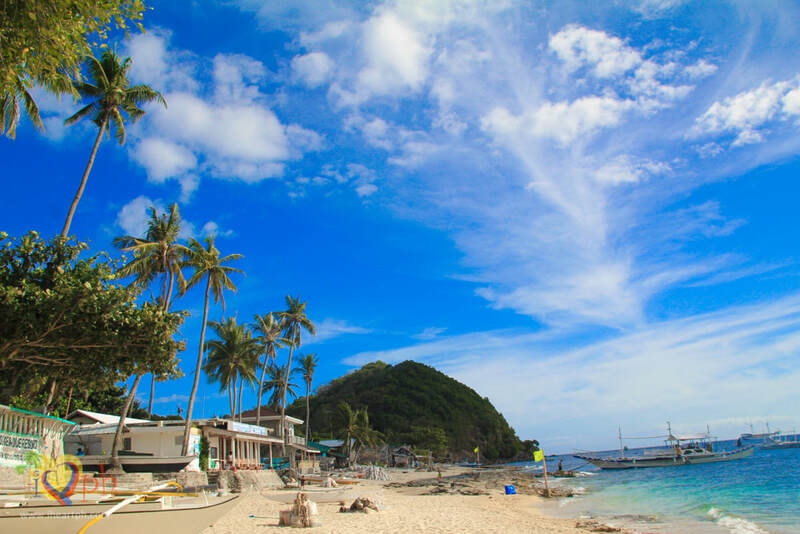 Subic Beach and Tikling Island are just two of the few Philippine beaches with sand of pinkish hue. 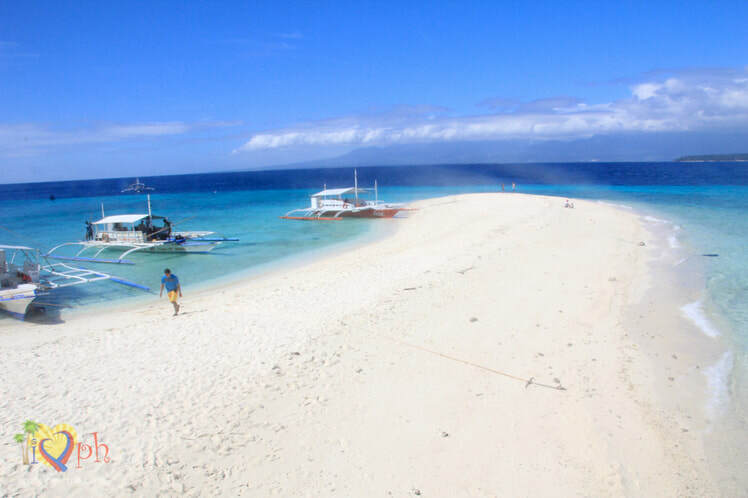 These islands can be reached by a 12-15 hours bus ride from Metro Manila and 3-4 hours drive from Legazpi City. Located in the town of Matnog, Sorsogon, the trip to the islands does not take more than 30 minutes by outrigger boat from the town port. Sumilon Sandbar is the first sandbar I've ever set foot on my entire life and it was a great first! I had planned on going to Oslob way before I learned about Sumilon Island. All I wanted to see was the butandings and never thought learning about this island and actually setting foot on it will be one of the most memorable highlights of the trip.